It’s that time of year again – time to start making our plans for the winter break over the holidays. Wondering what you can do with the kids to ward off that cabin fever after the New Year before they head back to school? We have the answer! 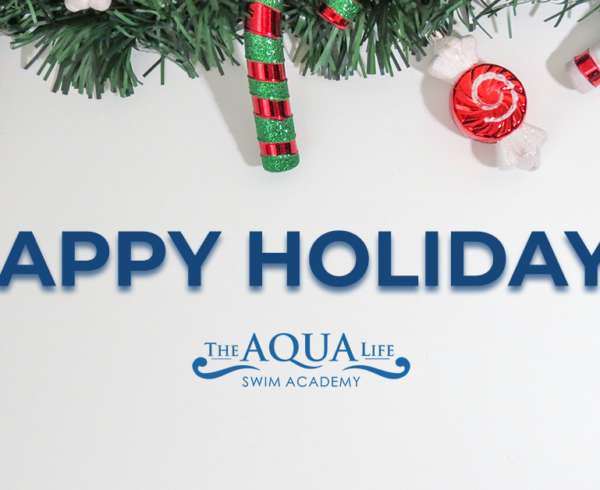 The Aqua Life Swim Academy’s winter break intensive swim lessons might be just what you need and it’s a great way to combine fun and learning at the same time! 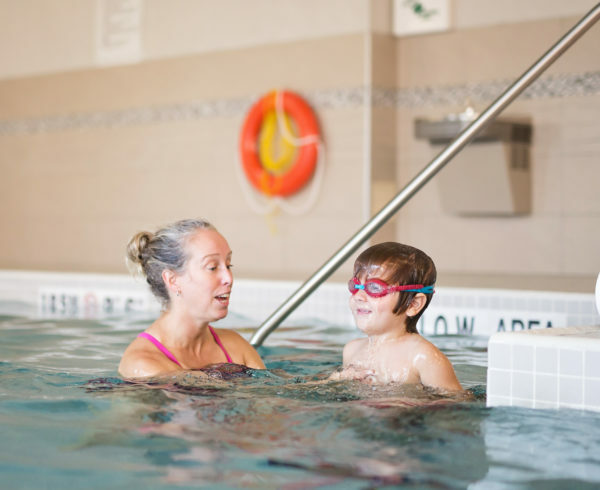 Why Winter Break Intensive Swim Lessons? 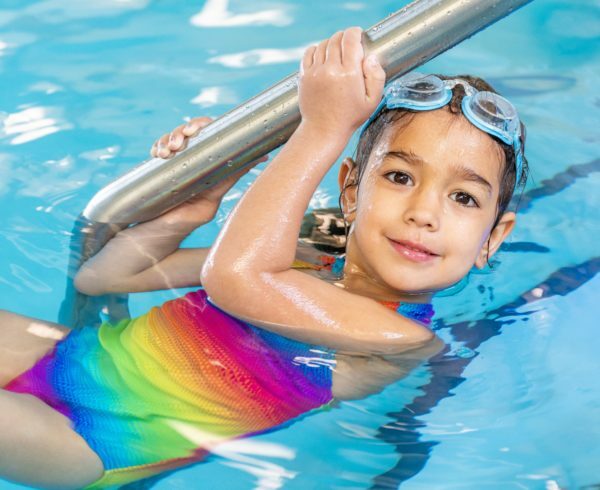 You know how it is – your family gets into the school routine and the kids pick up other activities which means their swim practice can end up taking a back seat. 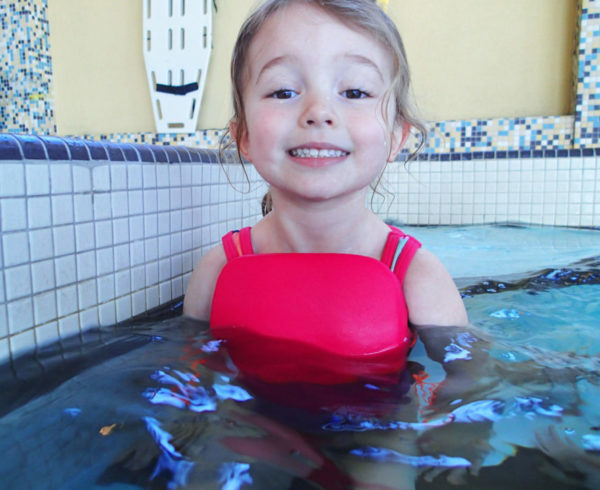 This is a fantastic chance to get them back into that pool for a swim skills refresher. 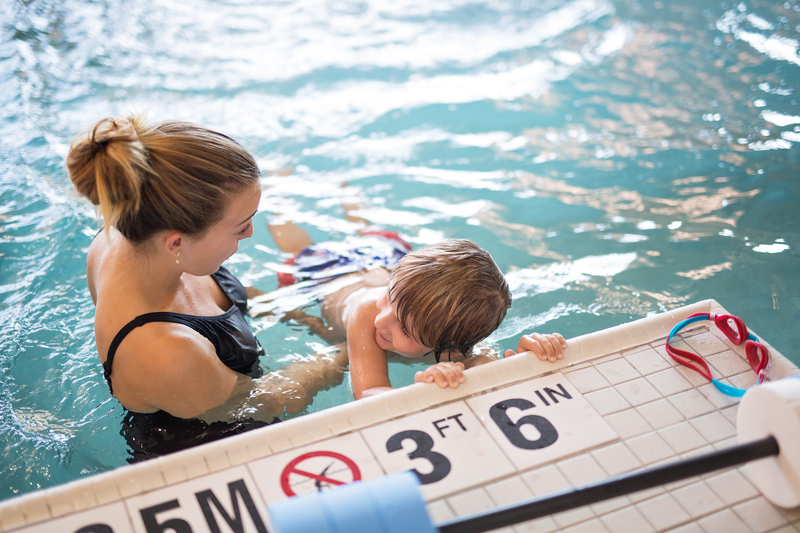 Daily lessons create a stronger bond between the instructor and your child. The more your child trusts their instructor, the more they will relax into the lesson which makes it easier for them to learn. The frequency of the lessons makes it easier for your child to develop their skills quicker – in both their mind and their muscles. It’s a great way to get your kids active and give you all some family time before they head back to school after winter break! If you are a current student, log in to the portal. Are you new to The Aqua Life? Contact us to get started!